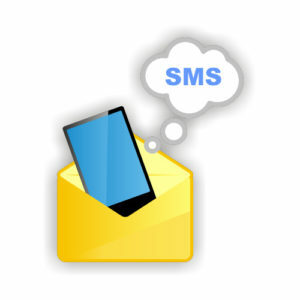 SMS & EMail Marketing - Peak Teks, Inc.
SMS is one of the most successful forms of communication ever created. With the industry standard of a 99% open rate you are almost assured that your customers will get your message. Advertising through SMS is the latest trend in business but the most direct and immediate to get positive results. SMS is a short message that will get your customer the direct information they need without overwhelming them. This is one of the reasons it’s so successful. Using our interface you can have your own log in as well as your own list of recipients. Send your messages any time and you can send thousands in seconds. SMS has a limit of 160 characters per message so keep it simple and direct. An E-mail marketing campaign is a way to introduce you to new clients and help you build a relationship with them while promoting your message. Email advertising can be as complex as a newsletter or as simple as a colorful e-card. The Email contains your Ad or message that the user would receive directly to the inbox and not the junk. The Ad will be shown in the message and no need to download an image or other content to view it.